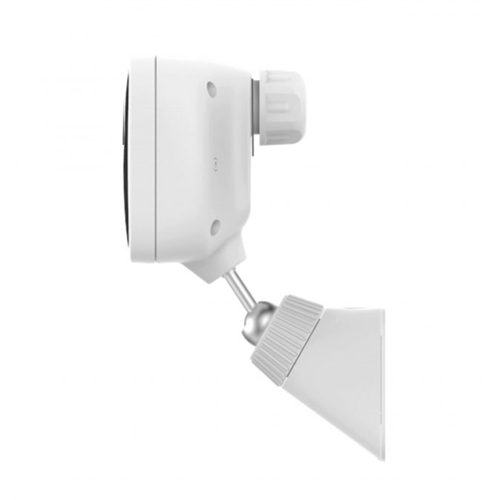 Vera's VistaCam 1101 is a weatherproof, outdoor ready full HD camera offering 1080p video in full colour during the day, and night vision when it gets too dark. It's designed to quickly and easily integrate with Vera systems including VeraEdge, VeraPlus and VeraSecure. 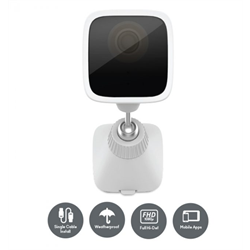 With PoE (power over Ethernet) support, this camera connects to your network and gets power, using a single CAT5E/CAT6 network cable. A PoE adapter and power supply are included making this a complete, easy to set up kit.